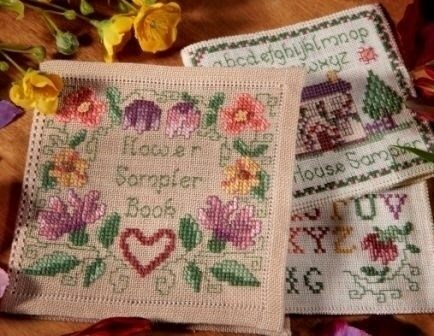 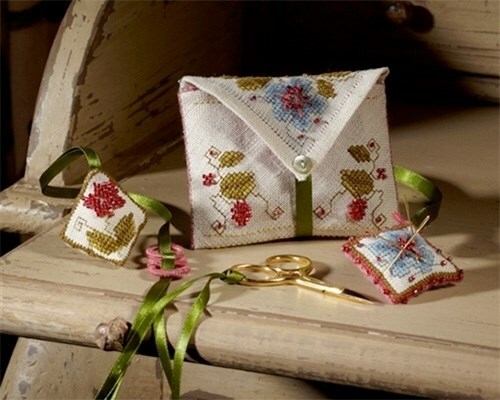 I will never forget the day I discovered counted cross stitch more than 30 years ago! 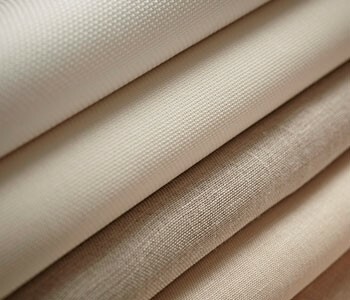 I found looking at the blank fabric with no printing really scary! 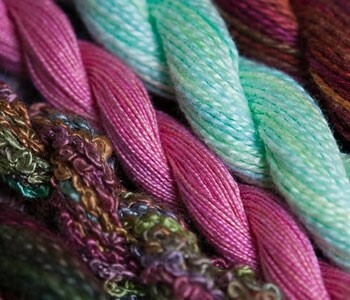 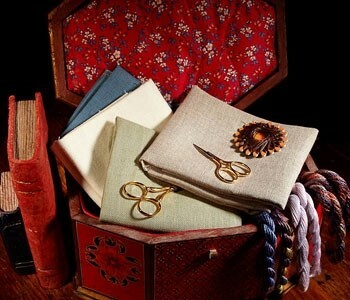 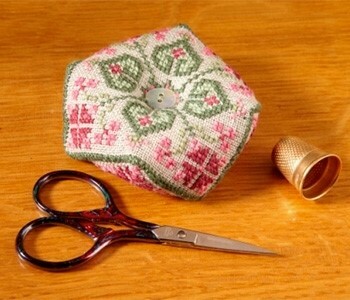 I had simply no idea that this absorbing craft existed and to say it changed my life is no exaggeration! 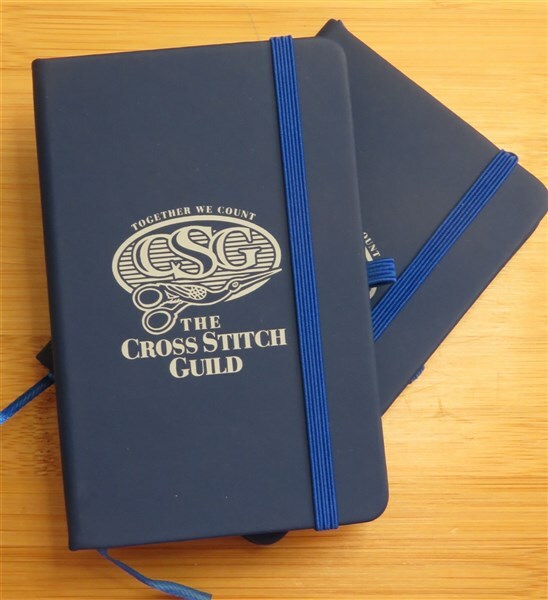 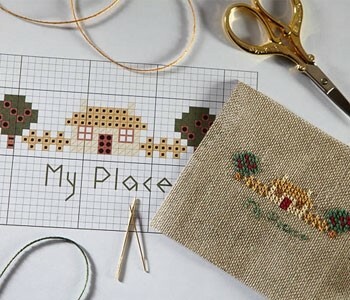 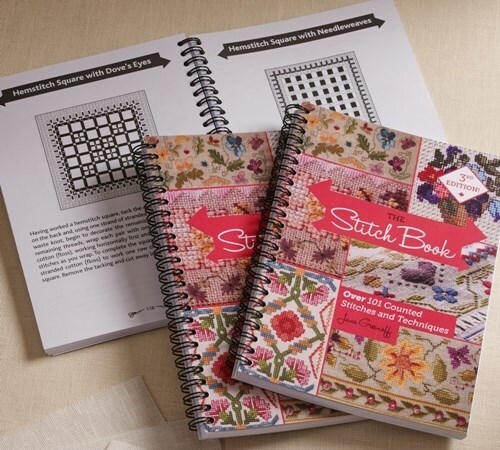 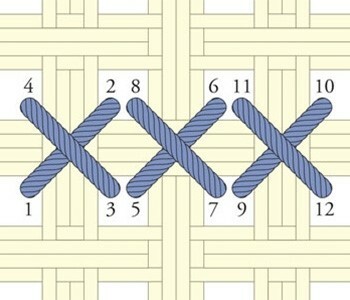 I have written these pages to offer advice and help to anyone interested in cross stitch but particularly if you are new to this absorbing and creative hobby. 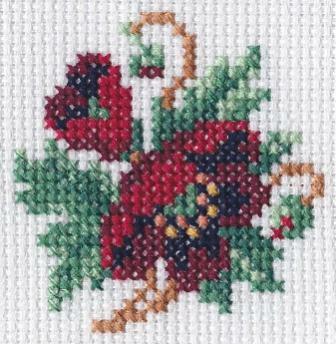 This pretty posy has been taken from a Berlin pattern and has been converted in to a cross stitch chart, ideal for you if you have not attempted counting from a chart before. 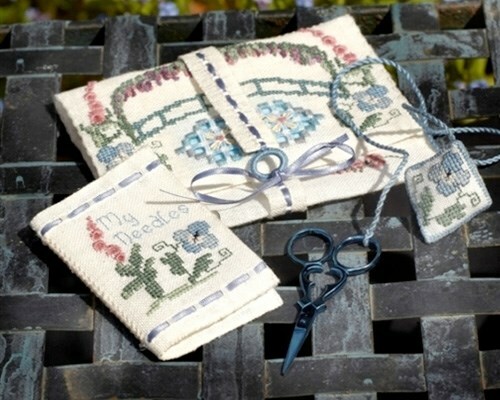 To find this in our shop, just click through to my Welcome to Kits and you will find this and lots more!